Air Bandung (Rose Syrup Milk Drink) is made from rose syrup mixed with boiled water, evaporated milk and a few cubes of ice. It is sweet, yet refreshing when it’s hot outside. Boil sugar and water till sugar dissolves. Add essence and colouring. Mix well. Strain and cool. Mix together syrup, milk and water in a glass jug. 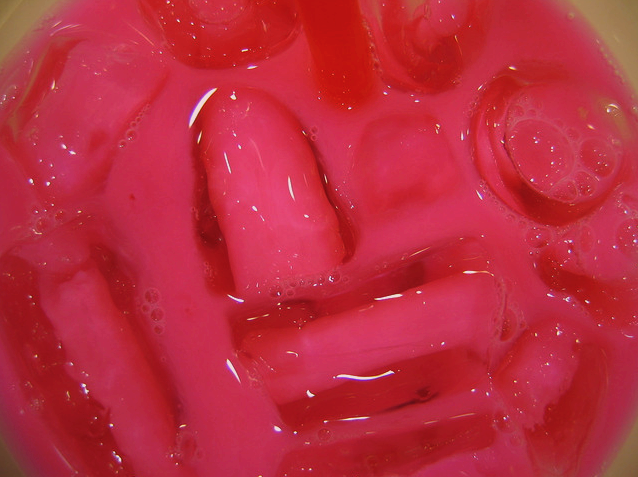 another tip – try mixing the bandung drink with ice cream soda drink. it will taste better. Ok, I will experiment it!